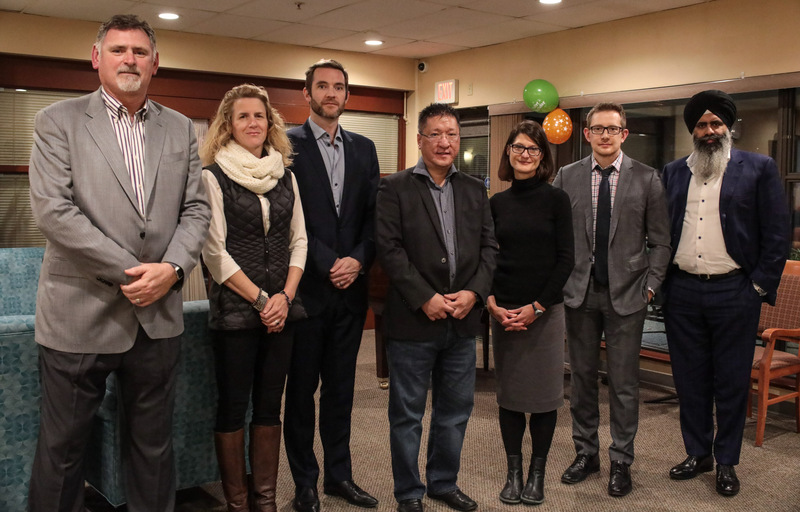 The Three Links Care Society hosted its annual general meeting November 20 at the Care Center. Family members, volunteers, staff and contractors were invited to attend. The Three Links Board officially welcomed Marina Glasgow as a new Member and appointed Nurinder Singh as Vice President. Click here for more information on the Three Links Board.